Everything a 2 year old would love! Trying to find a gift for a 2 year old boy can be tough. That is why we created this article with the Best Gifts for 2 Year Old Boys. They definitely aren’t little babies any more, but aren’t quite as independent as they would like to be. They now pretty much have full control over their own body and can finally play with more intricate toys. The terrible twos are a real thing. Especially for little boys, they jump into every situation head first and don’t spend time thinking things through. This can land them in some trouble, or even lead to the famous terrible-two- tantrum. Finding age appropriate toys and gifts for a 2 year old boy can save some of this trouble. Giving them toys to play with that challenge them and keep them busy is a great way to help them develop. It will teach them to focus on something, instead of running around like a whirlwind when bored. Not only are you gifting a little boy, but you are giving his mom the tools to keep him busy. Give the 2 year old boy in your life one of the gifts below, and you will definitely be one of his favorite people around! Every kids loves playing with their mom or dads cellphone. A 2 year old boy is not as interested in chewing the phone anymore as he is pressing buttons and making things happen. 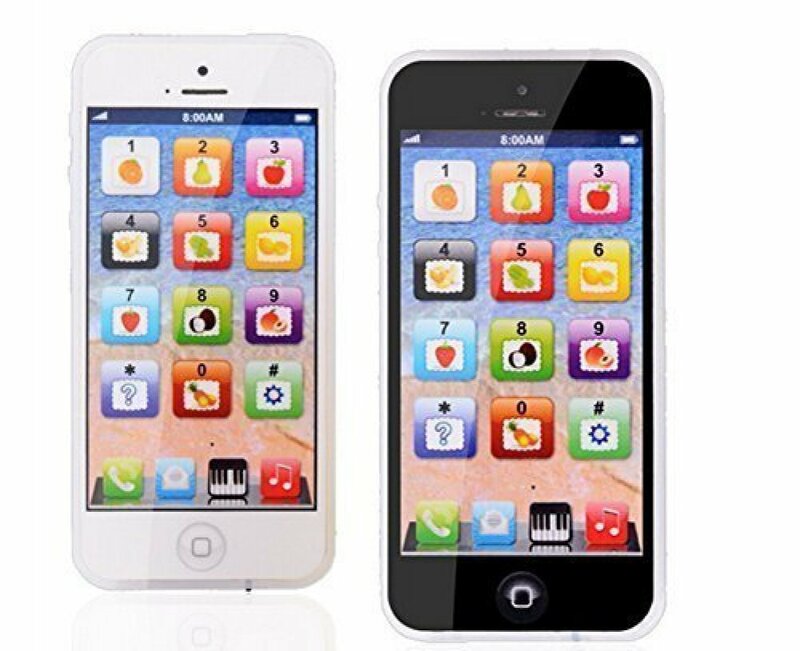 A toy phone is a great gift for a little boy who wants to be just like mom or dad. The sounds will keep him entertained and button pushing is always a hit! Give mom and dad’s phone a break. Bath time is always the best time of the day for kids. They get to splash around and have fun in their own little swimming pool. Sometimes if they are bored, the splashing can become a bit much and mom might pull out her hair. Give the little guy some fun bath toys to play with to keep him busy. Using the toys will give him a chance to explore water and the way it works, all while having fun at the same time. Bath toys can also be used outside the bath or even in the pool, so they are pretty versatile. Not only are abacuses fun to play with, but they will teach him how to count too! Let him explore counting and simple sums while moving beads back and forth. He won’t know it, but he is laying down a foundation for numeracy later on in life. 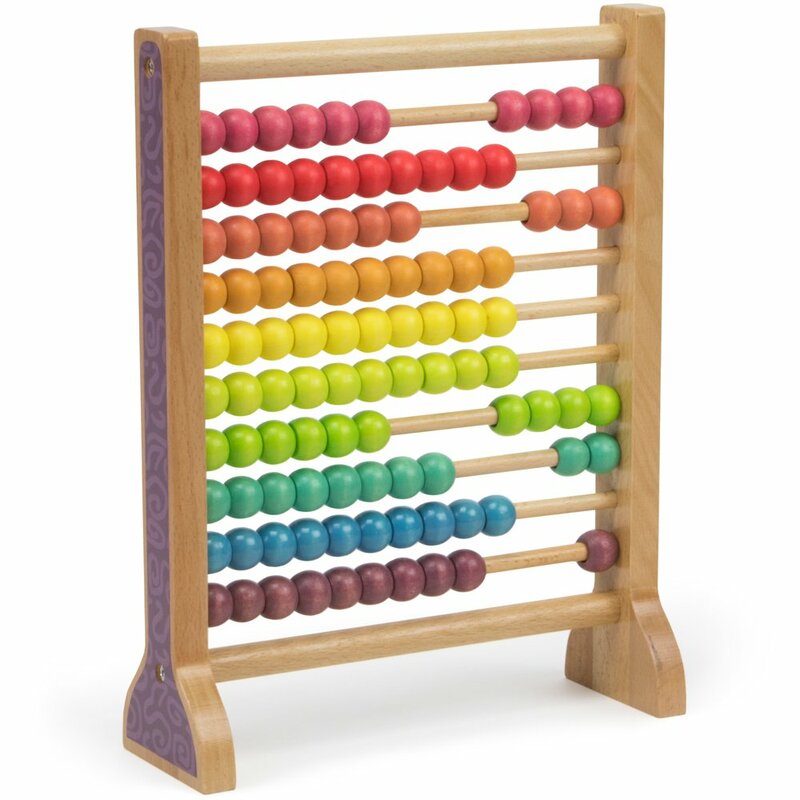 An abacus is not just to be used by a 2 year old, but can be carried through all stages of life. Save the trees and buy him an Aqua Doodle. A sketch pad that doesn’t use paper or ink! Simply fill up the pen with some water and get drawing. The water activates the colors on the mat. Once the water dries, the mat clears and he can start again. 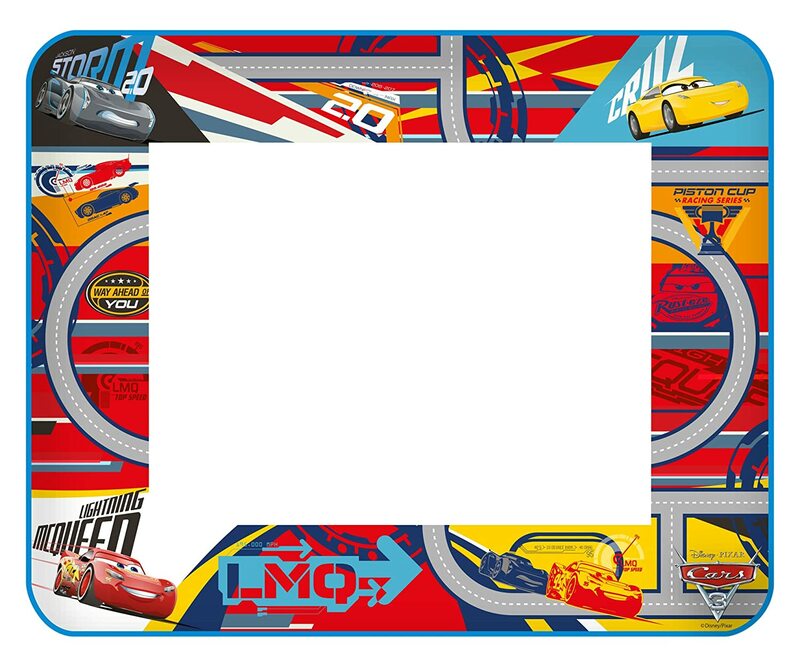 This mat saves paper and ensures there is no ink or crayon for mom to scrub off the walls or couches. The Aqua Doodle will get his creative mind working and have him practice and understand shapes, lines and new colors. Nothing is quite as therapeutic as banging on a drum or strumming a guitar. 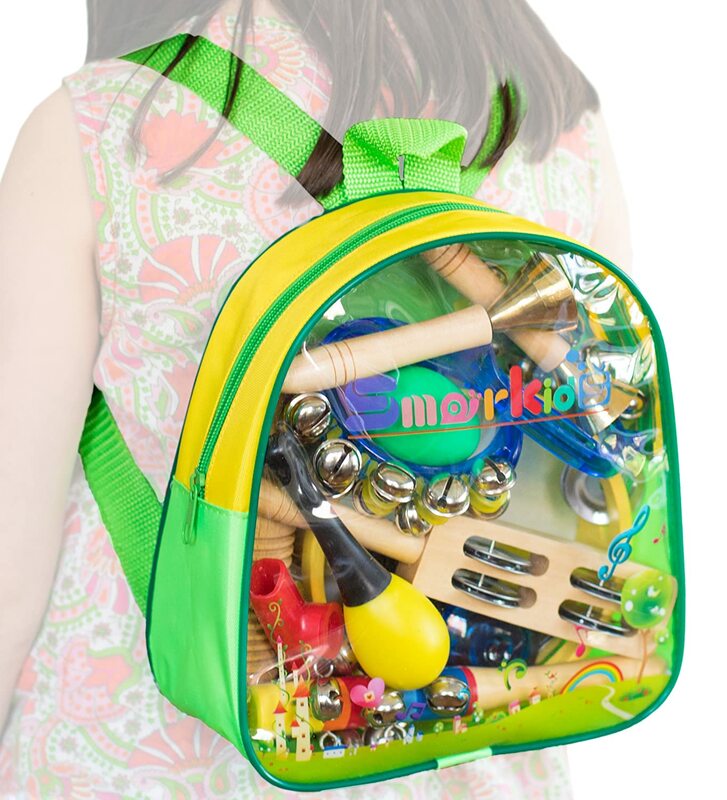 Musical instruments can be introduced as early as the age of 2, and are a great way to build an appreciation for the musical arts. While they may be a bit noisy for mom and dad to listen to, the little guy will love the creativity and freedom that comes along with music and he might even find his passion! A 2 year old might not be ready to ride a two wheeled bike on his own yet, but that doesn’t mean he shouldn’t ride at all! 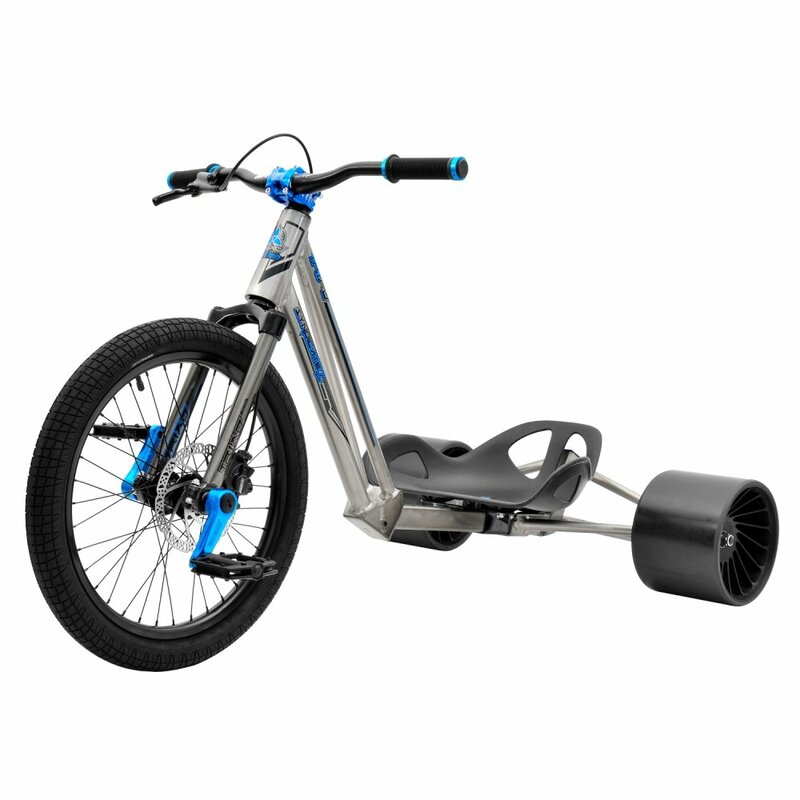 A trike has two wheels at the back and one in the front, giving the stability and balance he will need to ride, but still the freedom to steer and go where he wants. Boys love bikes, so this will be a very welcomed gift! Some little boys will grow up to be great engineers one day, so why not get them thinking from young. Building blocks can be such fun. They are bigger than normal Lego, so they are safe for toddlers to use. 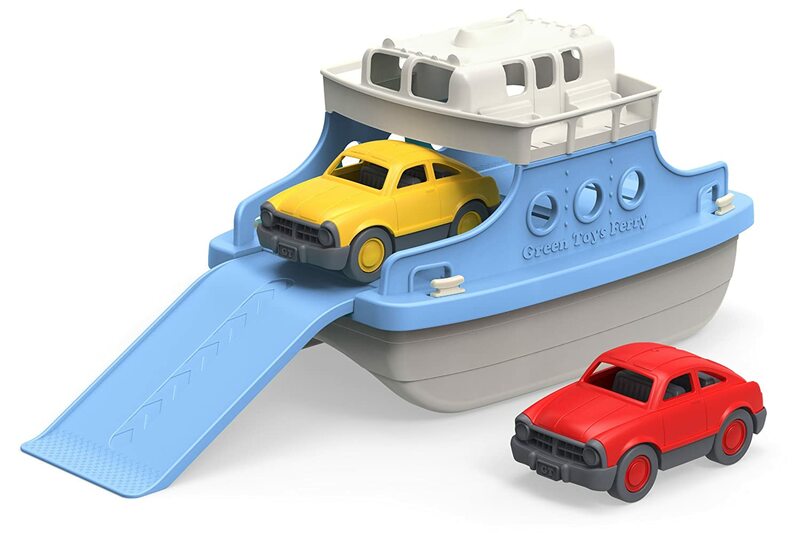 Their design makes them easy for little hands to manoeuvre and fit together. 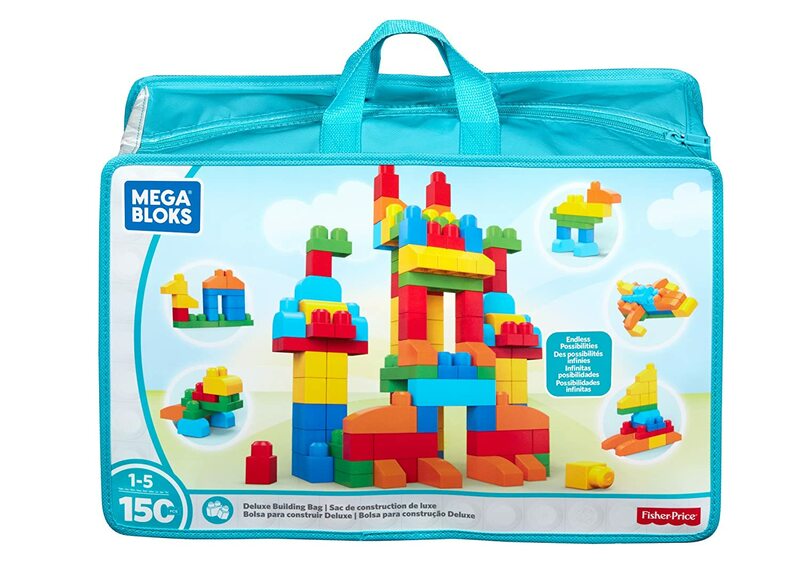 Mega Blocks give children the opportunity to visualize and build objects, or simply stick some blocks together and see what they come up with. It will keep little hands and minds busy for a good amount of time. Sometimes messy is fun, and nothing is more fun or messy than some finger painting! A 2 year old boy will absolutely LOVE the opportunity to get down and dirty while creating some art. 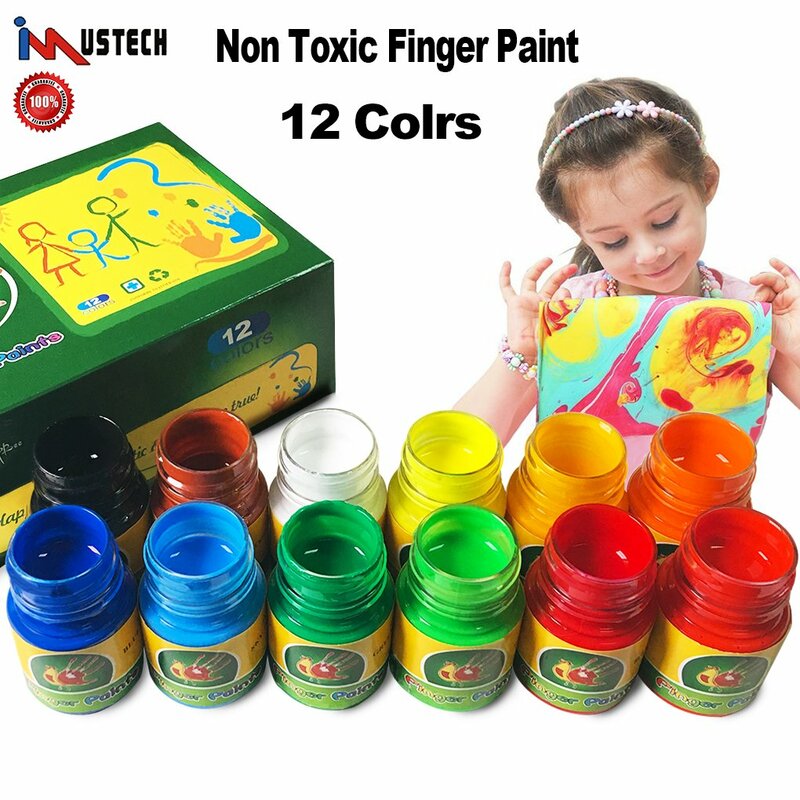 Finger paints are safe to use on the skin and are not toxic. The little guy will love the colors and will have so much fun painting a picture (or himself) while having the freedom to make some creative mess. A book is by far the most timeless gift you can give. Instilling a love of reading from a young age is so important. 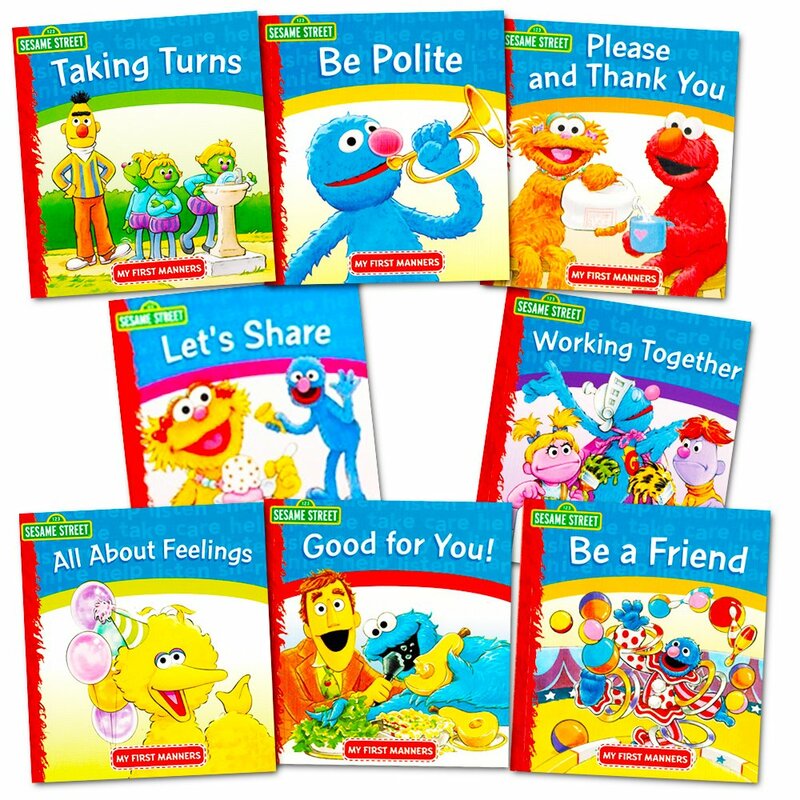 Age appropriate books can be bought, or gift sets can also be given for future use. A book that a toddler can touch and feel is a winner at this age, as it keeps them interested in the story mom is reading. They won’t realize it, but they are growing a great appreciation for books while being exposed to new words, ideas and stories. Most 2 year olds are quite determined to eat alone, and we should be encouraging this. They may not be the cleanest eaters around, but they are trying! Buy them some fun eating utensils (forks, spoons etc.) and encourage them to feed themselves. 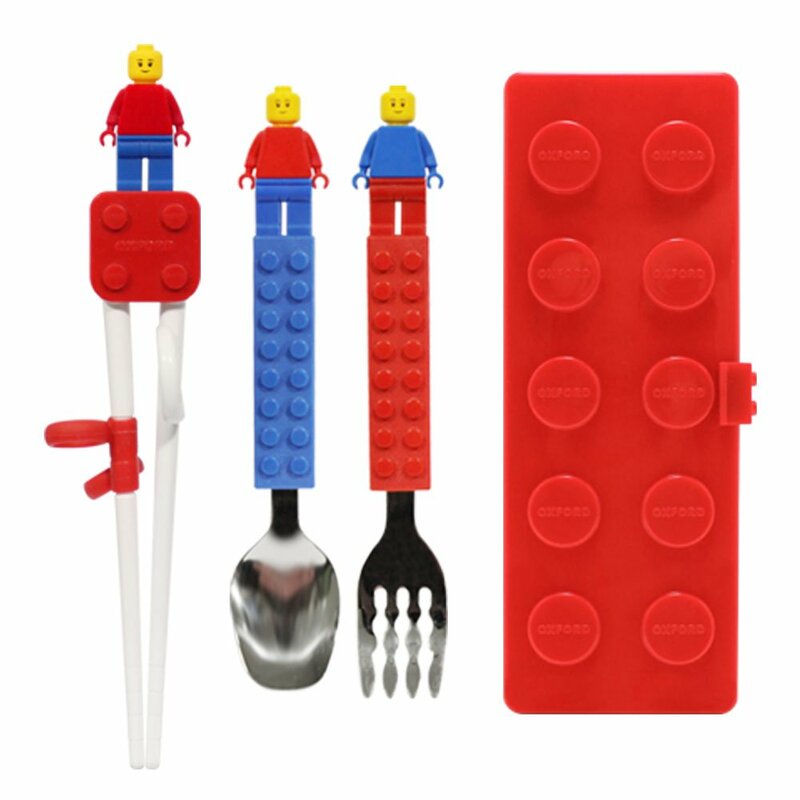 They will love having their own cutlery set and this will get them excited for meal time. A mom with a fussy eater will thank you! Working by hand is fading in society. It is such an important practice that most people just don’t do anymore. Everyone should know how to change a tyre or fix a broken tap. 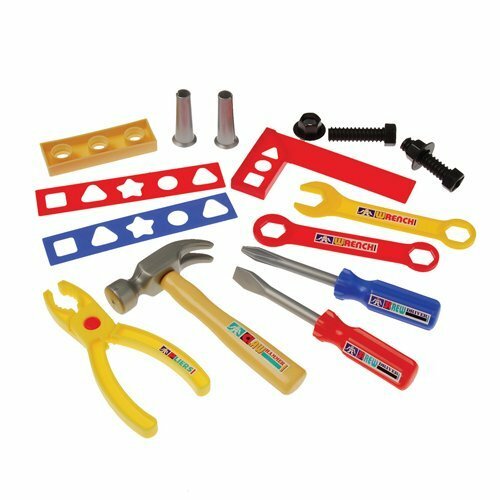 By getting them to work with fake tools and pretend ‘fix’ from a young age, you are getting them used to working by hand and problem solving. He will definitely love pretending to be dad or grandpa while pretend hammering and drilling! At some point in their lives, every boy dreams of being a soccer star. Why not get them active and practicing from young? They will love being able to kick the ball into their own (appropriately sized) soccer net, while enjoying the fresh air and grass below their feet. Not only will they be practicing their soccer skills, but they will be burning off that famous little-boy energy. 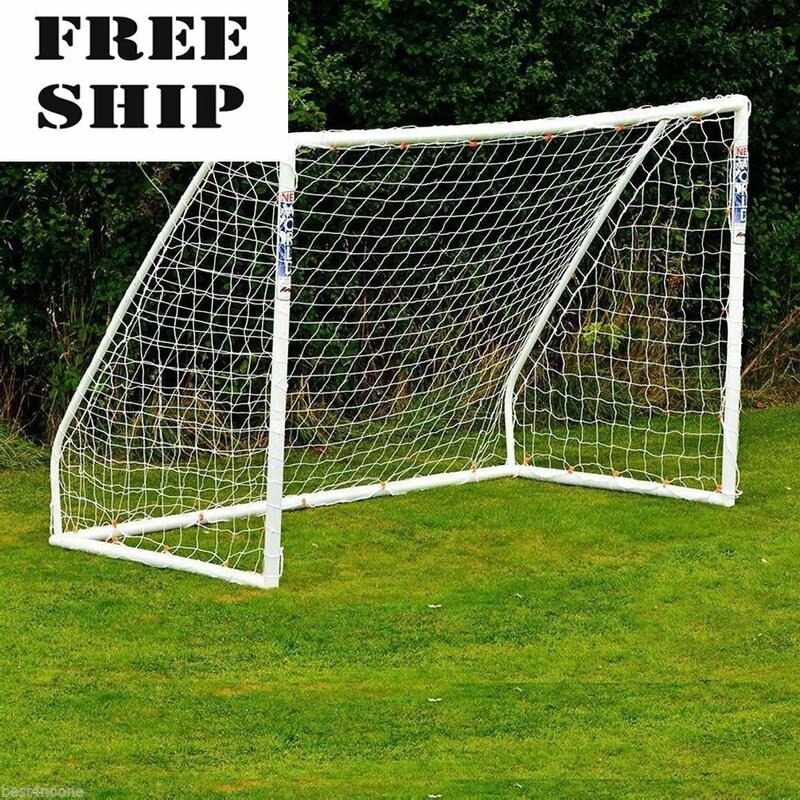 The soccer net is small and easy to assemble, but perfect for a 2 year old just having some fun. Basketball is a game loved by many. 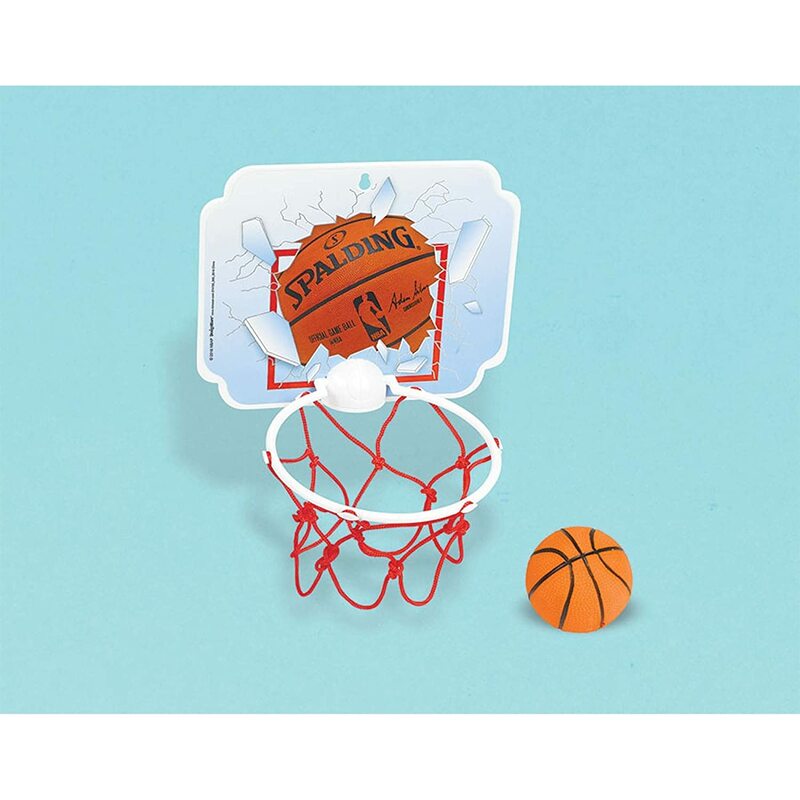 It is a fun, energetic way to practice ball skills and play with friends, or even alone. The hoop can be set up outside or indoors and will be a great way to enhance hand eye coordination. It is easy to set up and really doesn’t take up too much space. Teach them about money from young! Kids love pretend play, and they love pretending to perform adult tasks. 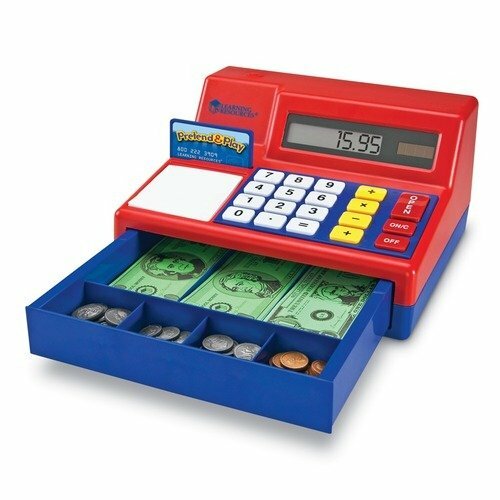 A little till register gives them an opportunity for pretend play and they can either play alone or with friends. They will also be playing with fake money, which helps teach them with counting and numbers from young. Most kids are afraid of the dark. Some 2 year olds might only be sleeping in their own beds from this age. 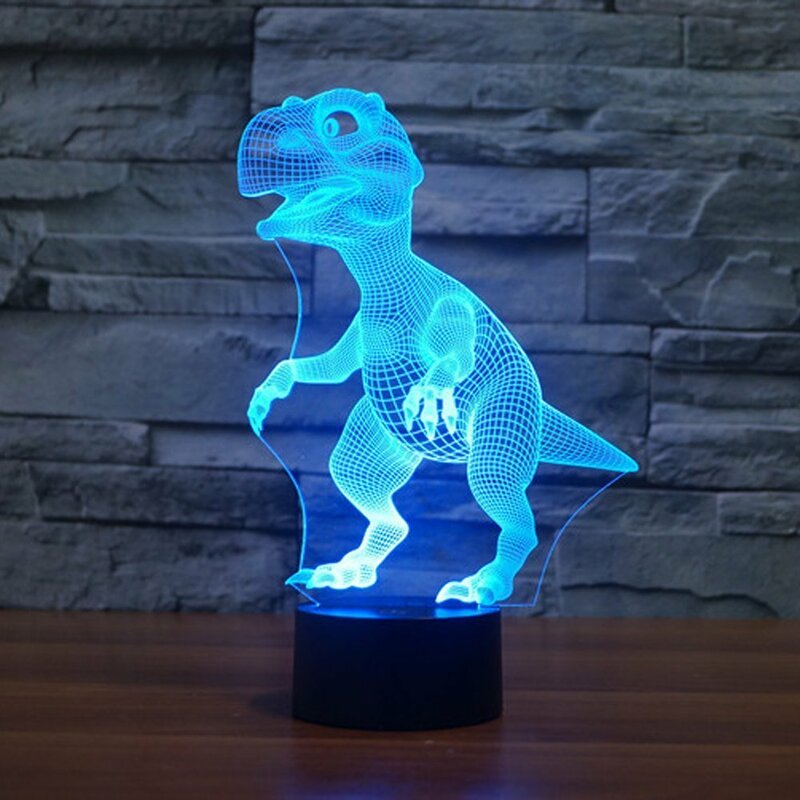 A nightlight can be a cute, safe way to get them to feel comfortable alone in the dark. It will give them the security they need when falling asleep, and the comfort they need when waking up in the middle of the night. The cuter the nightlight, the more excited they will be to fall asleep alone at night. 2-year-old boys are so much fun. They are a ball of energy and determination, and they need an outlet! Fun, educational toys are the best way to get them to keep busy and learn at the same time. They will love any of the above toys – so will their mom and dad!